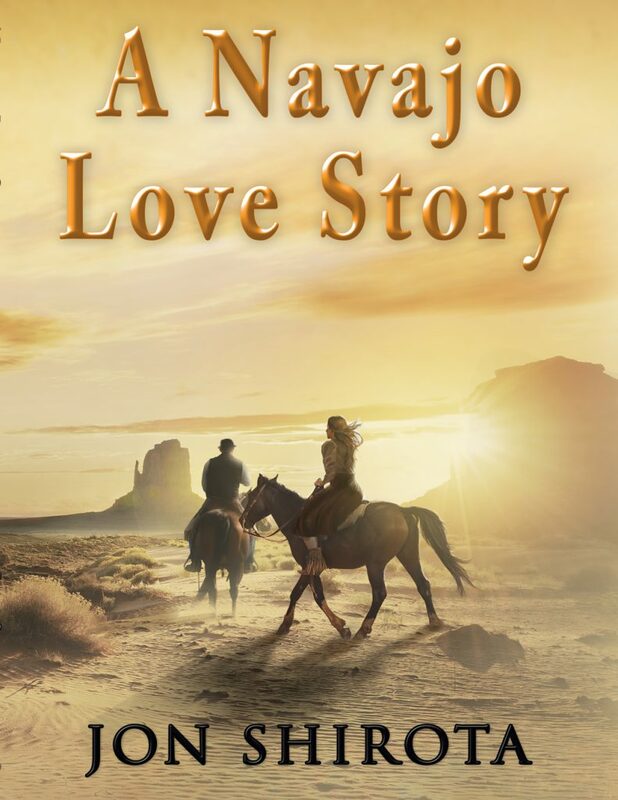 Andrea Begayee, an attractive part-Navajo girl, is about to venture out to the world of life. She hasn't decided what college to attend until she meets Mark Kimball, a missionary, who convinces her to attend college with him. When the young couple met, they had no intention of getting to know each other. Despite their vast differences in race, religion and beliefs they are helplessly pulled together. Would they have continued their friendly relationship had they known that love does not conquer all, and that the past of one of them will eventually destroy their lives?